You need a piece of konbu, a couple of handfuls of katsuo-bushi (bonito fish flakes) and water. Steep the konbu in simmering water for 10 minutes then add the pale pink katsuo-bushi and steep for another seven minutes. After the steeping, strain out the konbu and katsuo-bushi and you’re left with a pure, savoury stock that tastes sweet, smokey, and just a little bit like the sea. Dashi is the base stock of miso soup: stir a little bit of miso paste, add some nori and tofu and you have home made miso soup, perfect for rainy days. I always wondered how dashi was made!! This looks a million times better than anything store bought that I’ve seen. Thanks! It was a lot faster than I thought it would be and tasty too. looks great, very cool glasses too. nice photo. love it. the simplest of concoctions can have the biggest impact. It’s funny how three things can come together to taste so good! No kombu? I thought steeping some kombu in water that was just under a boil was part of making dashi. Oops! Guess I was reading too fast. You and your husband do nice picture composition, by the way. The way the dashi is well lit in a fairly dark frame really makes it pop. Have you considered double walled glasses? That creates a nice floating effect. Actually we have considered doubled walled glasses! I’ve wanted them for espresso for the longest time; maybe we’ll get some soon. I too love the glass.. any chance it’s still available someplace? It’s from Crate & Barrel. I think they still have it. That’s a good idea: noodle shooters! 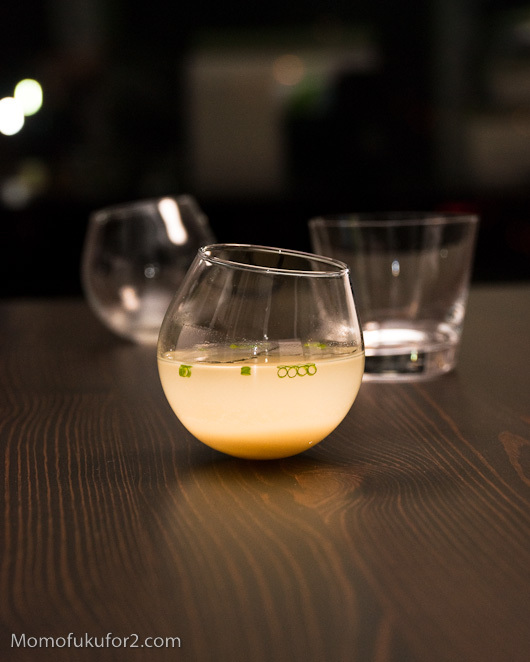 How long can we keep the dashi stock in the fridge? If we want it for later use. The dashi will lose it’s flavour if you keep it for too long, I wouldn’t recommend over 3 days. Actually Dashi is Japanese liquid base used in soups, sauces, etc. you might think of it is a liquid used instead of plain regular water. 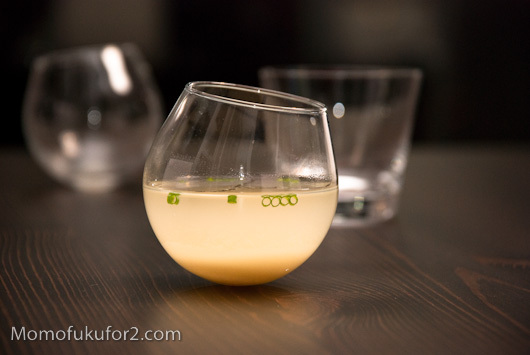 Dashi itself is a water in which something was soaked up for a couple hours or overnight. The popular possibilities are one of the following or combined together in wide variates: hoshi-shiitake(dried shiitake), kombo, bonito flakes(sliced dried tuna). And that’s what dashi is. Hi. Did you get an answer to the how much water question? If you make this a lot, you can get big bags for cheap at Asian markets. Just make sure you put the opened bag of what’s left in the freezer. It’s very oily stuff and will go rancid very, very quickly if you don’t. 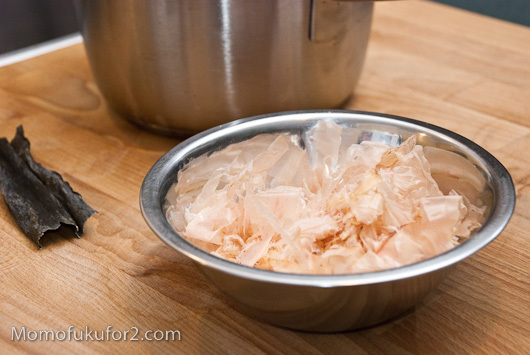 Most of the recipes that I have seen for dashi don’t have you simmer the kombu. The kombu is removed when the large bubbles appear and before boiling. Then the katsuobushi (the bonito flakes) are dropped into the pot and steep without boiling the water. I have had great results, but I wonder about the recipe you have given here-does it make a difference since you are boiling the kombu and perhaps also the katsuobushi.